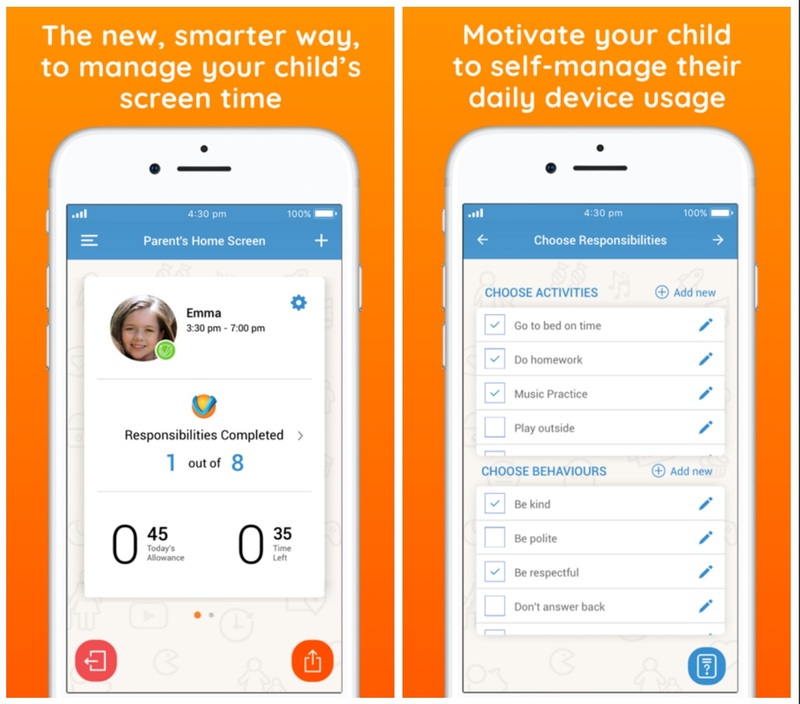 Could This App be the Answer to Managing Your Child’s Screen Time and Teaching Responsibility? Whilst parents have their own ideas on how best to raise their children, and different expectations on how much their child should do to help around the home, one thing that most of us can agree on is that managing your child’s screen time can be an ongoing challenge. If you have ever asked your child to make their bed, or put their dirty clothes in the laundry basket only to come back 10 minutes later to find them unmoved, eyes glued to a screen totally oblivious to the world around them, you are not alone. If you worry that your child would rather play with a device than go outside and play or engage in conversations with family and friends, you should know that many parents, from all around the world, share your concerns and are grappling with how to deal with it. If one thing is certain though, it’s that technology is here to stay. So taking devices away, in the long term, isn’t a viable option. After all, mobile devices can have a positive effect on your child’s recreation, learning and social development. Steering them towards knowing when enough is enough, is the tricky part though, right? So, what if we leverage technology to create an environment that helps children learn how to self-manage their screen time while learning family values? Well, that is exactly what South Australian entrepreneurs, founders of 3 Chiefs, have done. 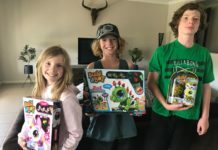 They have created an app that manages screen time and allows parents to guide their children towards following their family’s values, learning responsibility and growing up to be responsible adults. 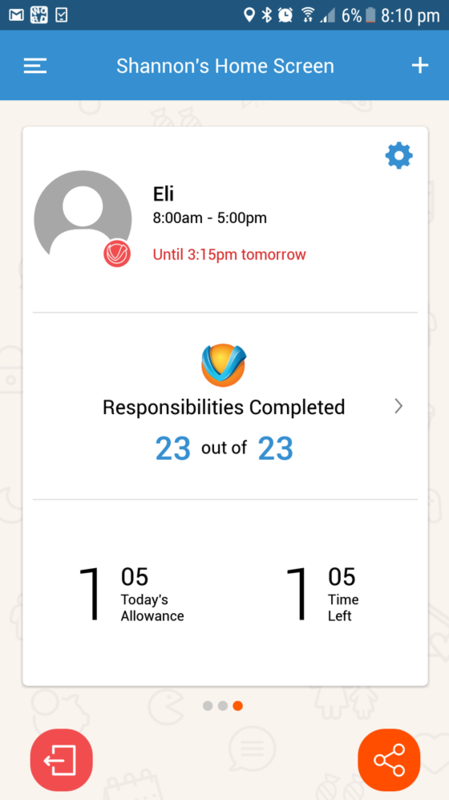 The ourValues app allows parents to enter a set of responsibilities that they expect their child to complete. 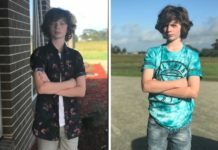 This could take the form of age appropriate activities and chores or even expectations on the way they should behave based on family values. Parents then set an amount of screen time that they will allow their child to have each day. 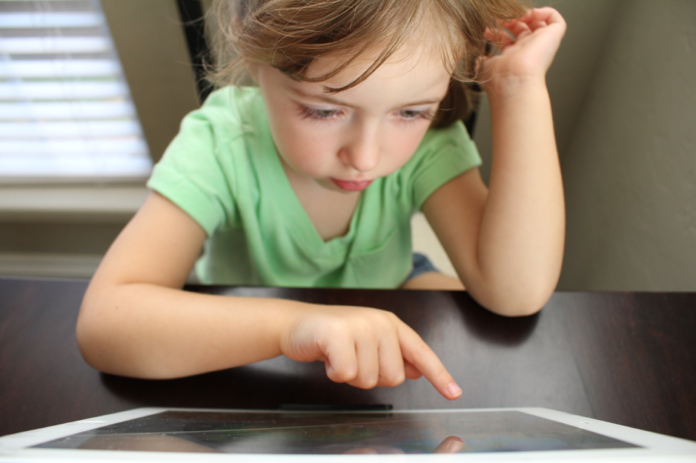 In order to receive screen time and access their device and favourite apps, children are encouraged to complete their assigned tasks and demonstrate the right behaviours. When children don’t however, (you guessed it) the ourValues app decreases the amount of screen time they can have each day. 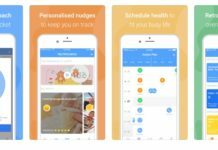 It’s not hard to see how this app could be a very powerful motivator for your child and an invaluable tool in your parenting arsenal kit to help you on the way to attaining a peaceful family home. Parents get the luxury of nagging their children less, whilst kids learn to self-manage their screen time and learn their family’s values. Allows parents to monitor and manage their child’s screen time directly from their own device. ourValues gives parents complete remote controlso there is no need to sign in to their device or look over their shoulder. 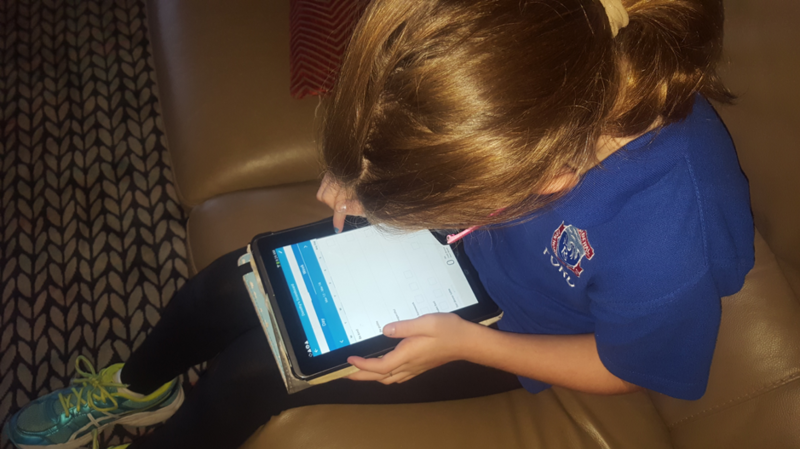 Parents can manage their family’s screen time from a single accountwhich can be synced across unlimited devices so each child’s ourValues profile is carried across all devices. Parents can allocate time parametersto control how much time their child spends on their device each day. It’s up to them to manage their own screen time as once it’s used up, that’s it for the day. ourValues makes children solely accountablefor whether they maintain or get reduced screen time based on the completion of weekly activities and demonstrated good behaviours. Parents can easily respond in real timeto their child’s needs and behaviours by adding extra screen time or restricting device usage immediately as they need to. All other settings can also be edited at any time. 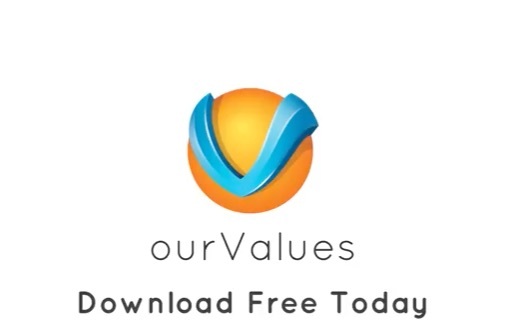 Whilst the ourValues app is newly launched on both iOS and Android, we were fortunate enough to offer a small group of our readers the chance to preview the app on Android last month and share their thoughts and experience with us. The app makes kids accountable for their own screen time. I loved it! One of my kids happily did chores to get the reward. My kids were expected to complete personal chores such make beds and do homework, family chores such as set and clear the table and meet behavioural expectations such as be polite and respectful. 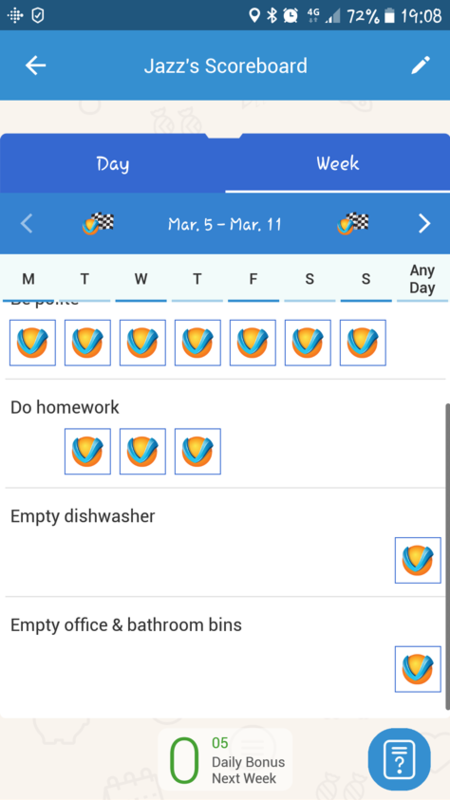 I would continue to use the app and would change the tasks frequently, so they don’t get bored. It’s a good reinforcement that screen time is a luxury not a given. The key benefits of the app for me was being able to keep track of what we want the kids to do and what attributes we would like to have as they grow. I mainly used the responsibilities function, ticking off what they needed to do e.g. pick up dog poo, homework, set dinner table, tidy room, make lunch, unpack lunch boxes, as well as be polite and kind. My kids were quite excited about using the app and I would continue to use the app in the future. Initially my kids hated this app! However, after a while they warmed up to it and did their chores. They’ve been more responsible and started to do things without being told. It is useful in getting kids off electronics and outside or being creative. Empowering – for the child as they can be a part of the decision around rewards and time allowed etc. My child was no longer on the device before getting dressed and prepared for school as she knows this is not part of the agreement. If you feel like your child is spending too much time on their phones and tablets and too little time doing the things you’d like them to be doing like playing outdoors, keeping their rooms tidy, being on time for school, being polite and other day to day responsibilities you’d be crazy not to give this app a try with a 30-day free trial! Next articleKim Kardashian West Is Slammed For Styling Daughter’s Hair Straight!